If your vision is to educate people on ways to save energy, the Ohio Energy Project is the ideal partner. 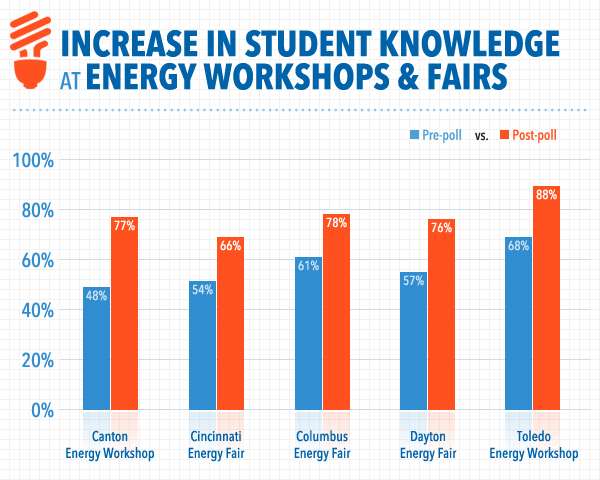 Hundreds of schools and teachers across Ohio rely on us for energy education with proven results. 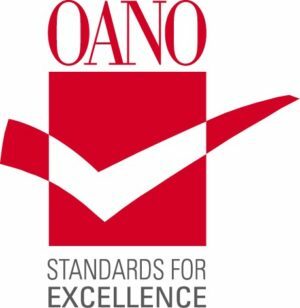 Ohio teachers give our energy education programming the highest ratings. 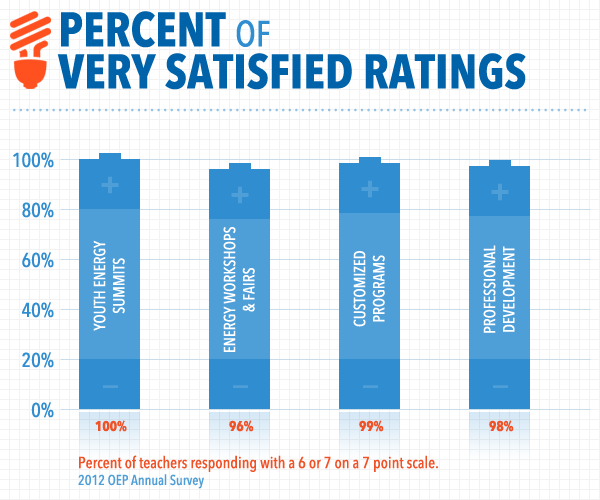 Every year, we survey our teachers and evaluate our programs. The Ohio Energy Project assesses students’ knowledge on energy topics through pre and post testing. Students who participate in our programs show an increased understanding of energy.